Full length play for family audiences. 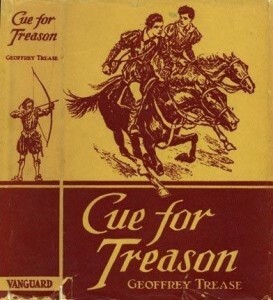 Adapted from the novel by Geoffrey Trease. Kit and Peter join a troupe of Elizabethan actors. They uncover a plot to assassinate Queen Elizabeth I, and it’s up to them to save her. Performed by a large cast.